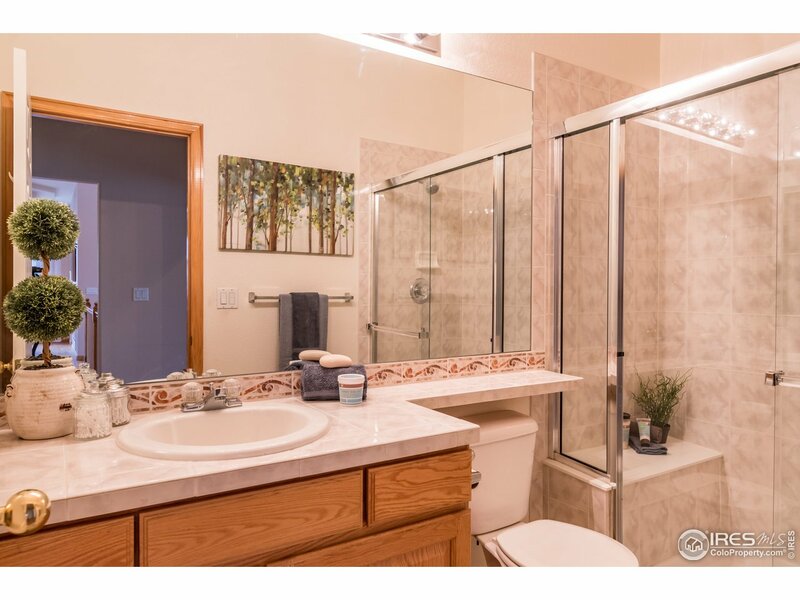 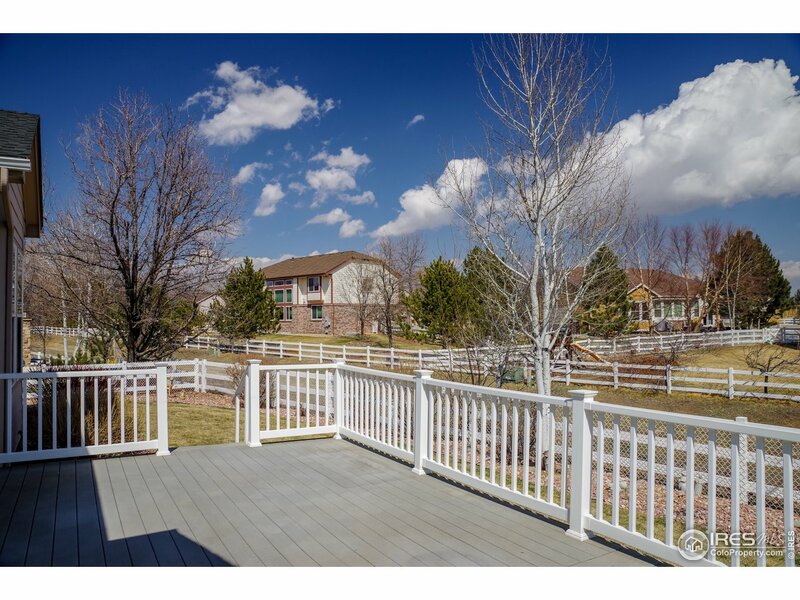 Ranch w/Amazing location!Spacious, Open & ready for you to make it yours. 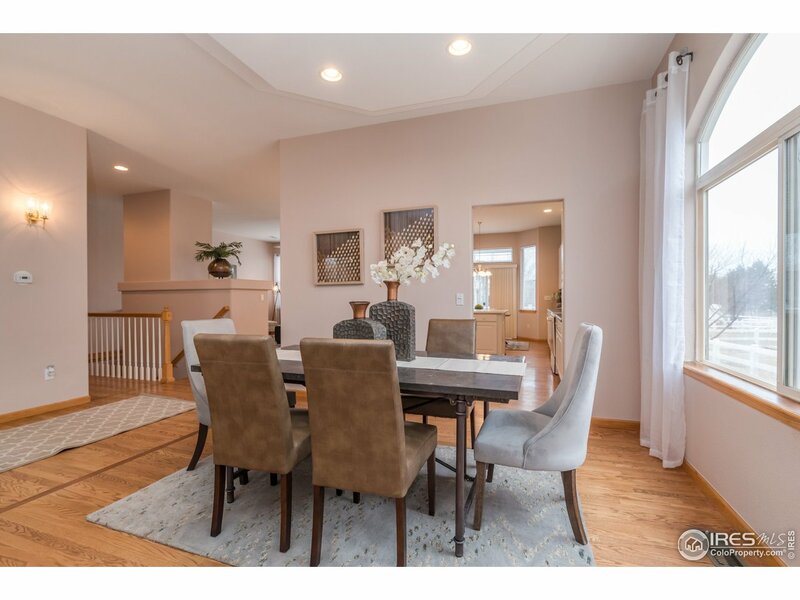 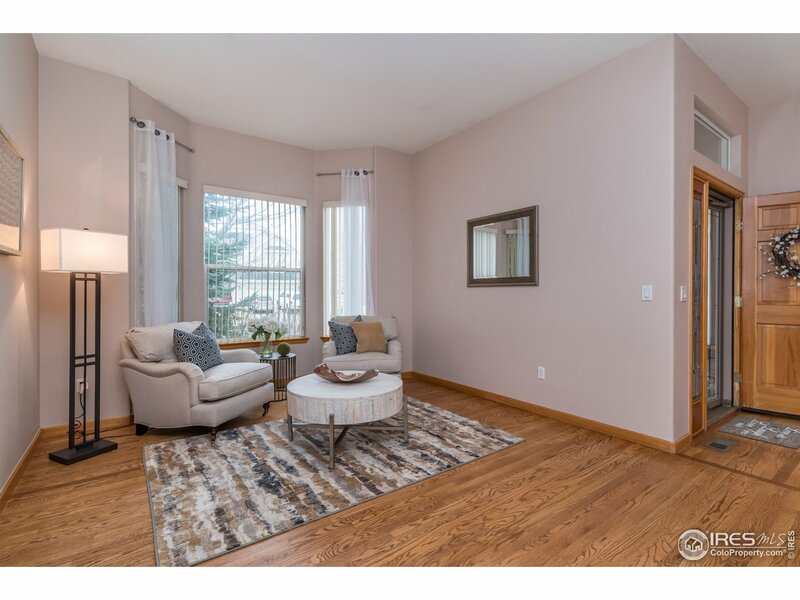 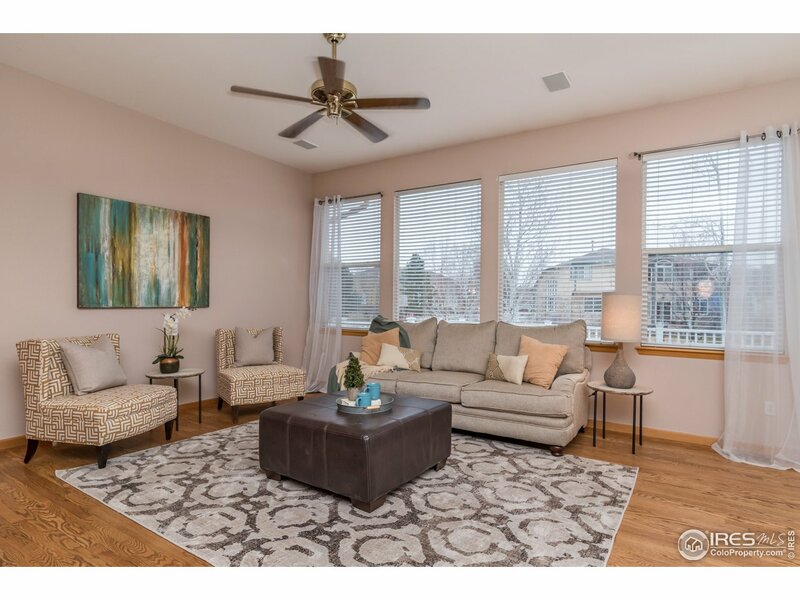 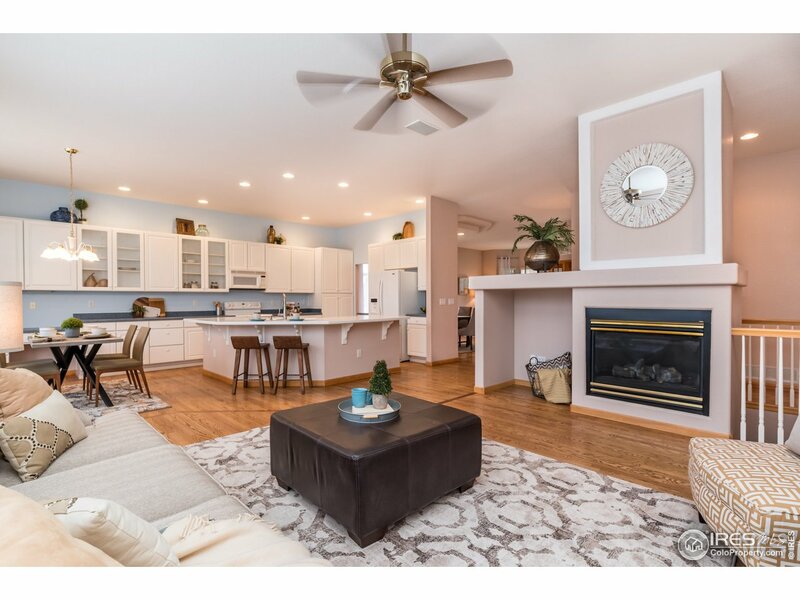 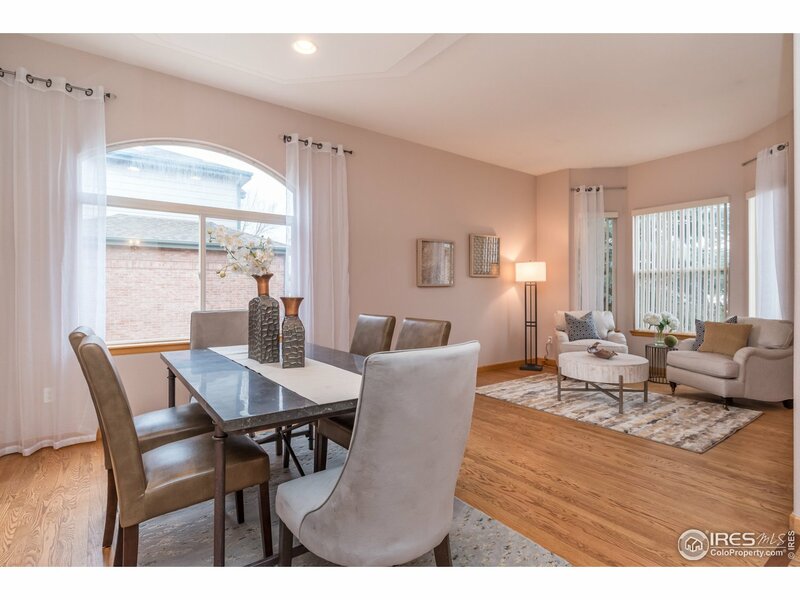 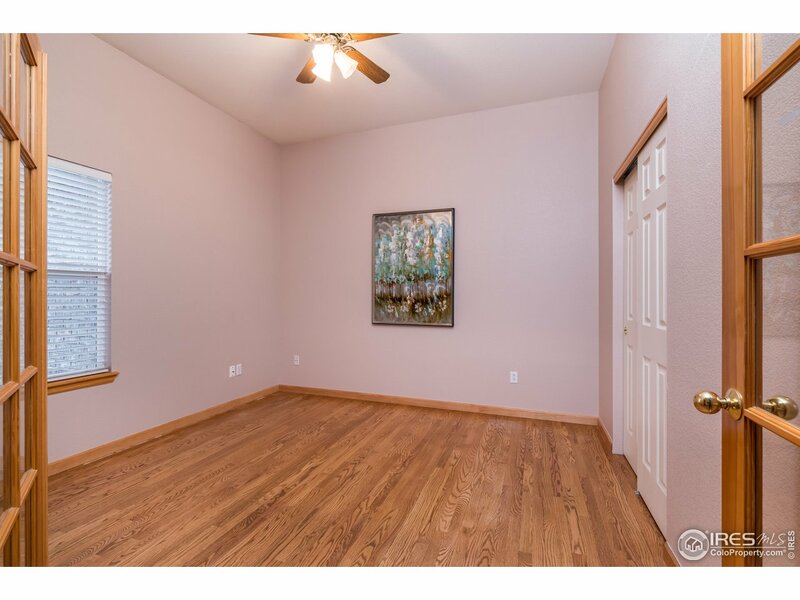 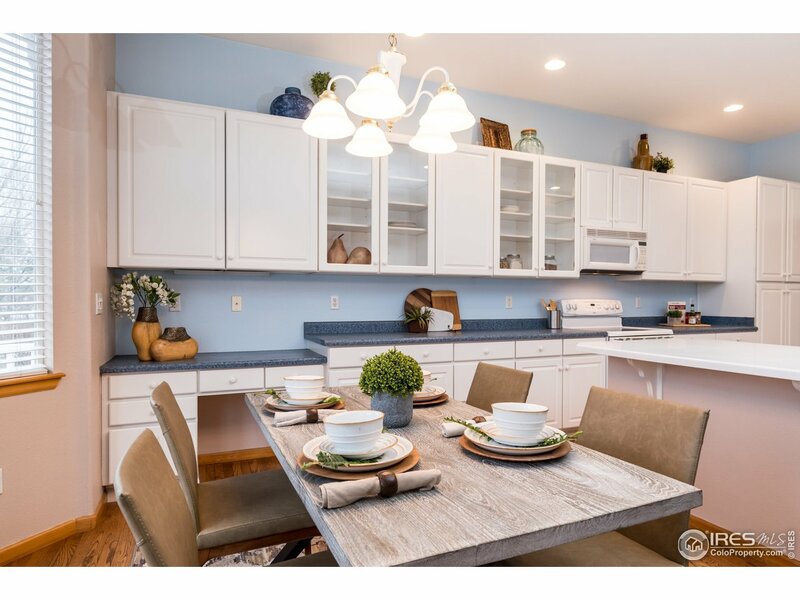 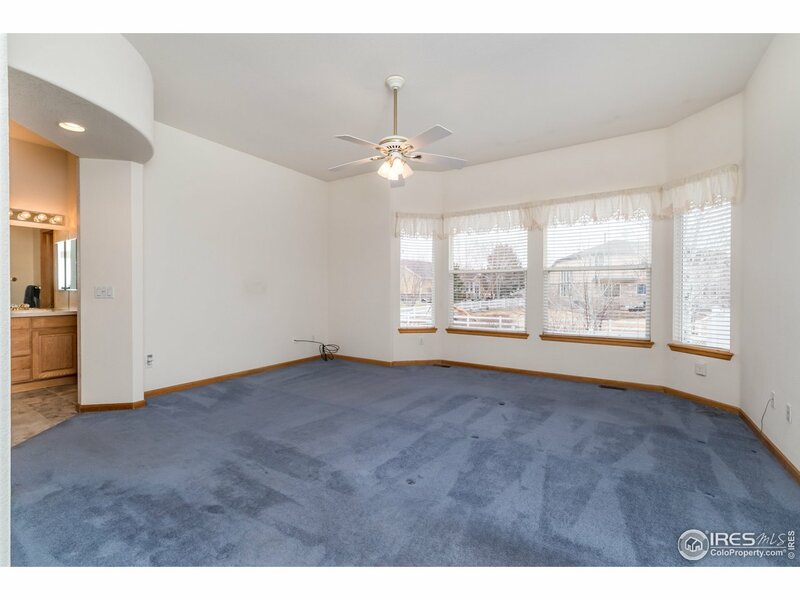 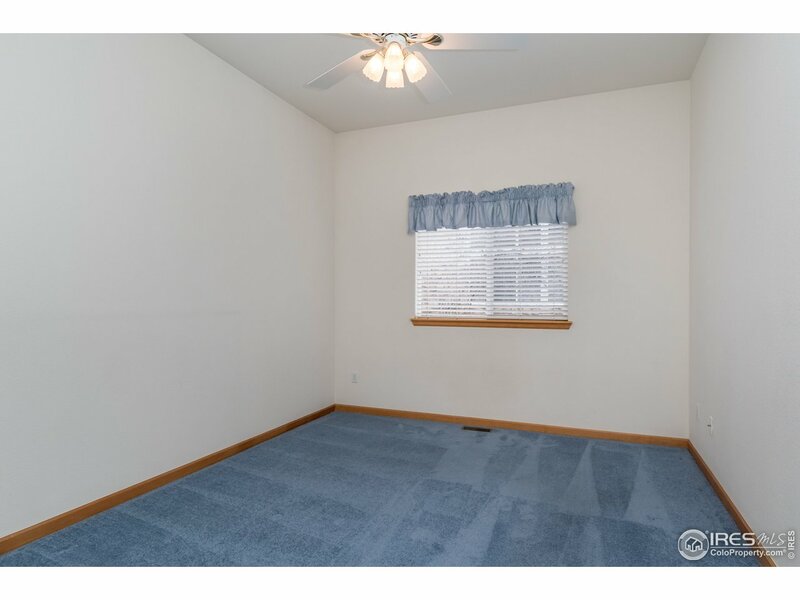 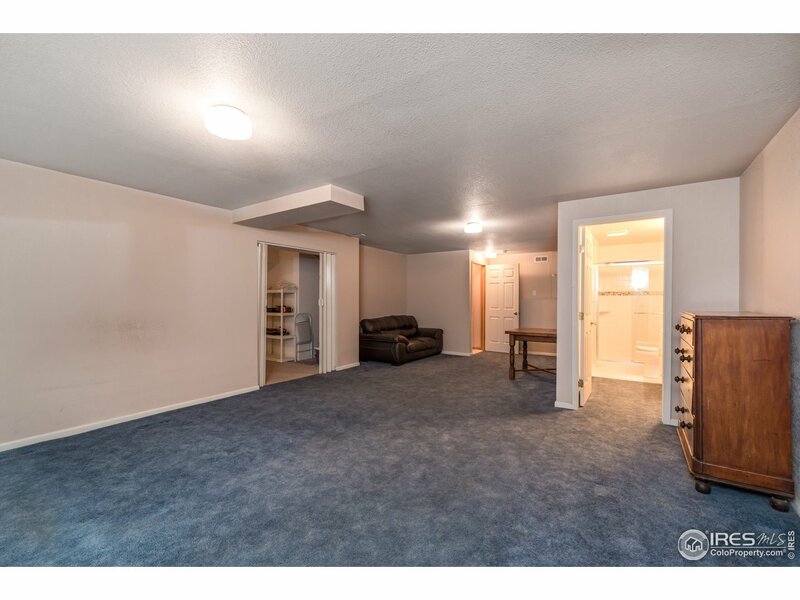 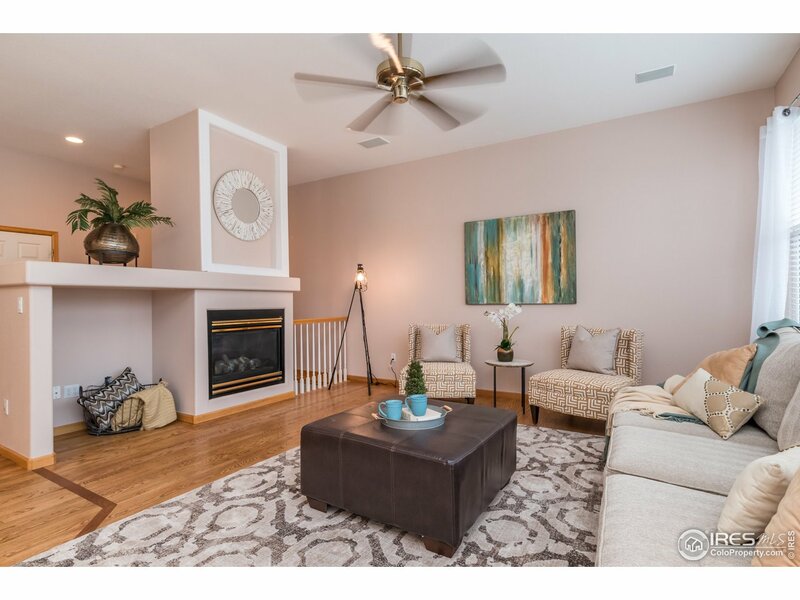 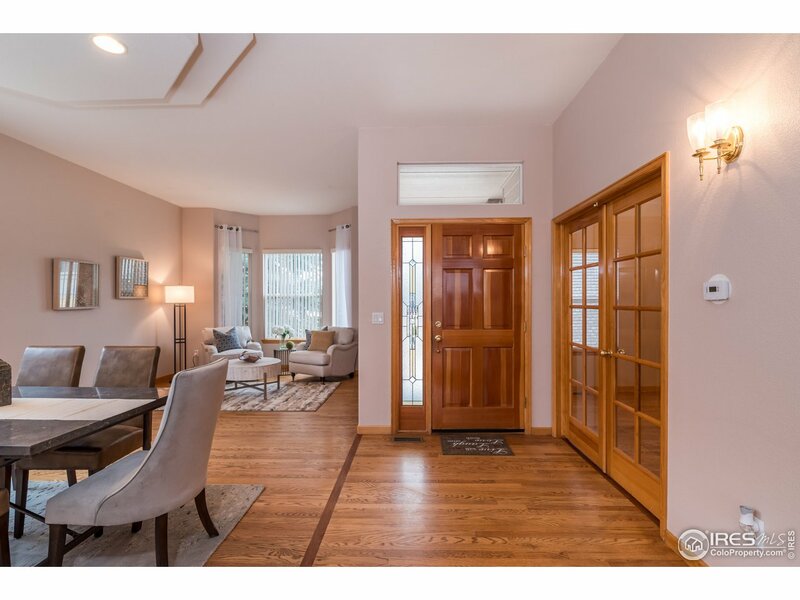 Open plan w/gorgeous wood floors in Living Room,Dining Room,Den,Kitchen. 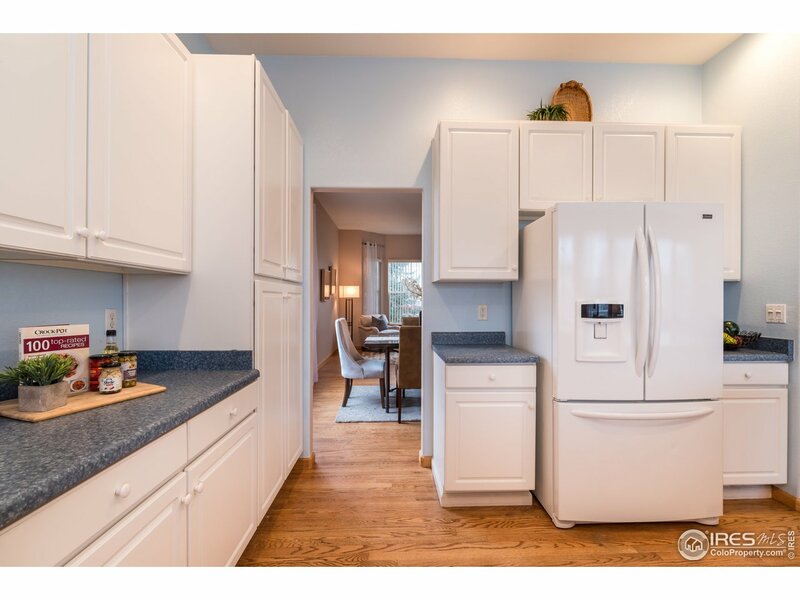 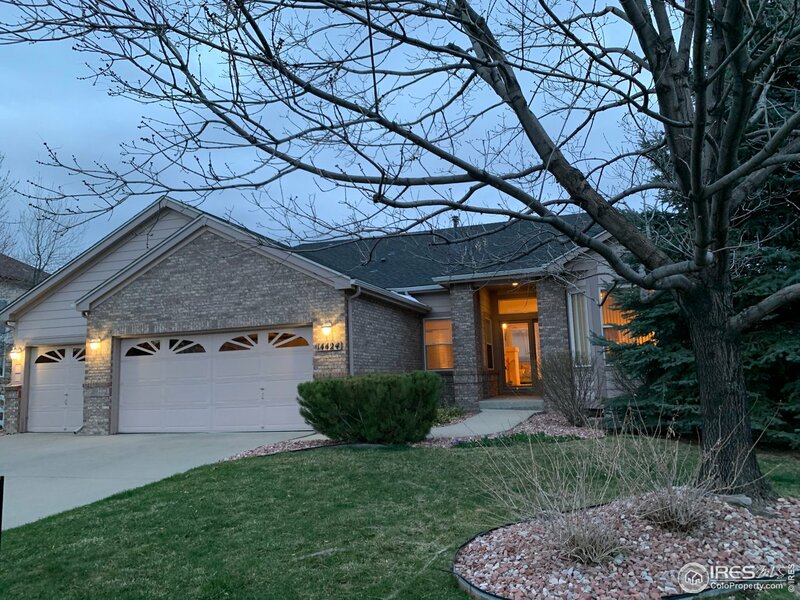 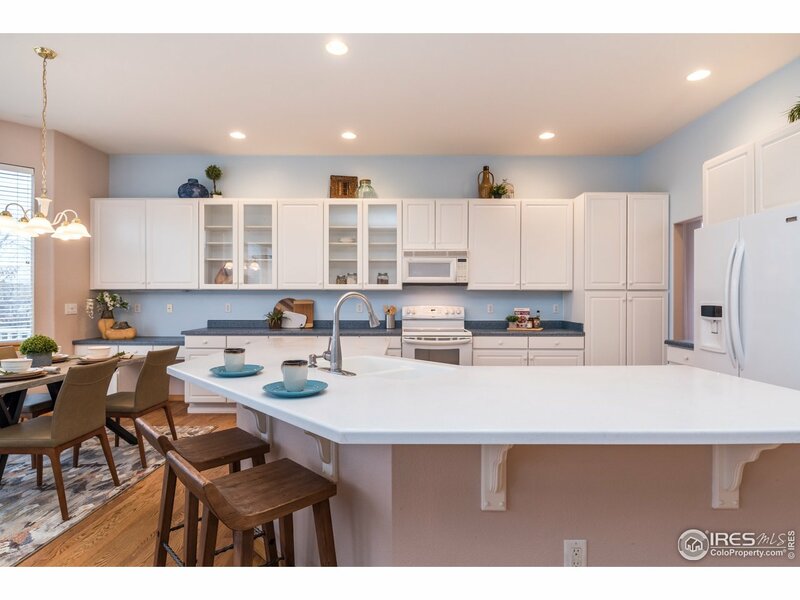 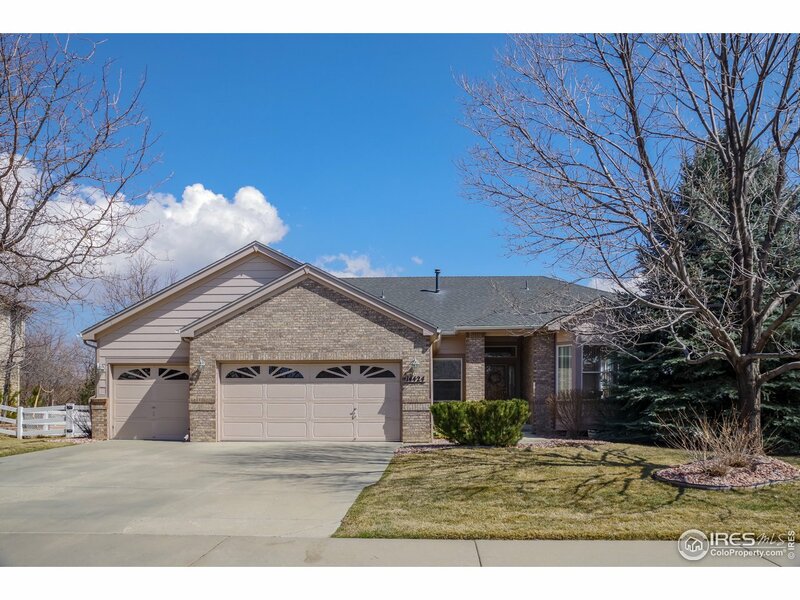 Eat-at island & separate eating area opening up to huge Family Room w/cozy gas fireplace.Just off the kitchen is trex deck across the back of the house.Yard is professionally landscaped backing to greenbelt. 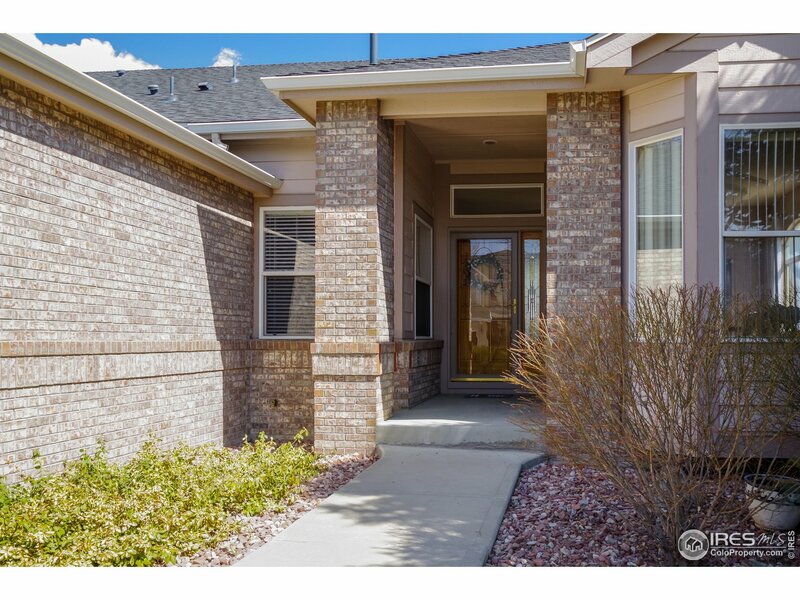 Add'l finished sq. 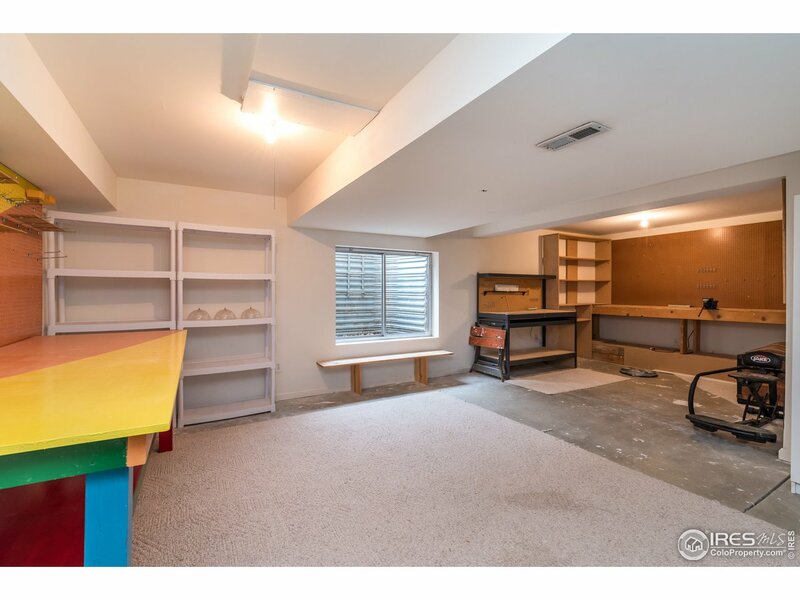 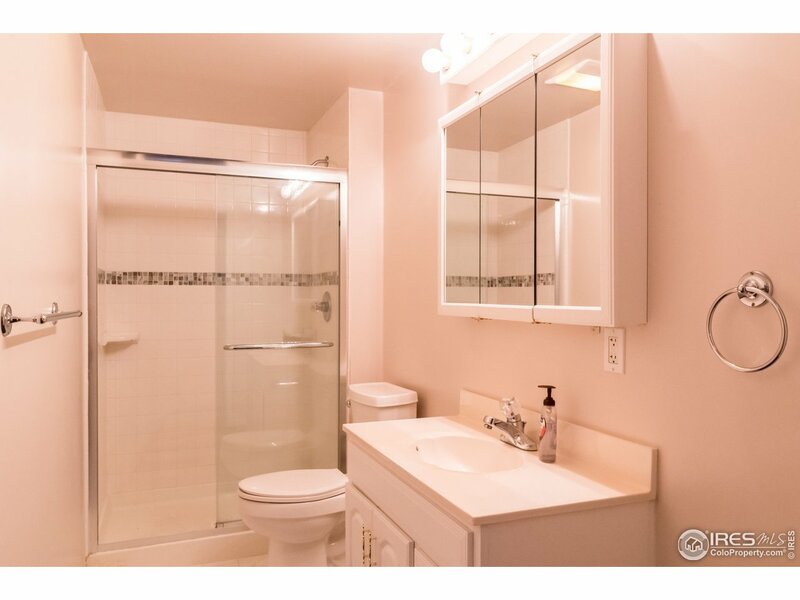 footage in basement...another family room or bedroom & 3/4 bath, dream workshop area and storage.Close to everything!! 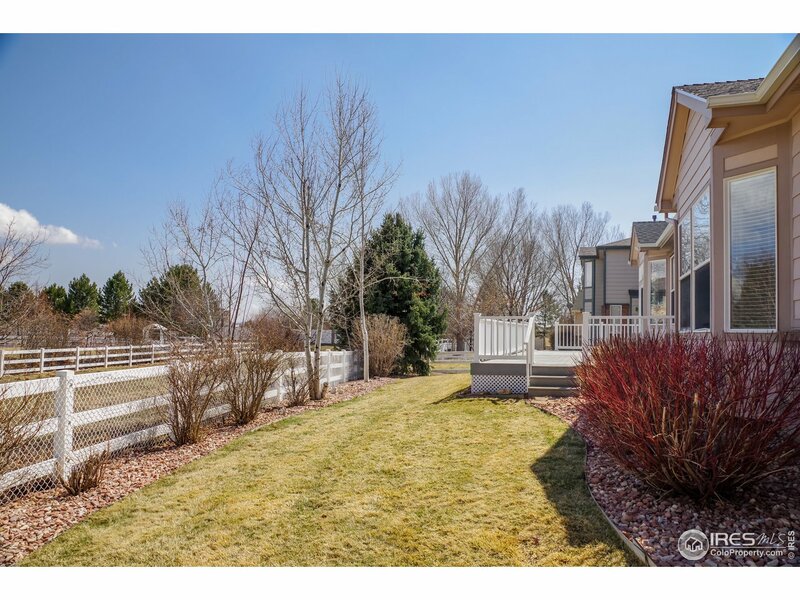 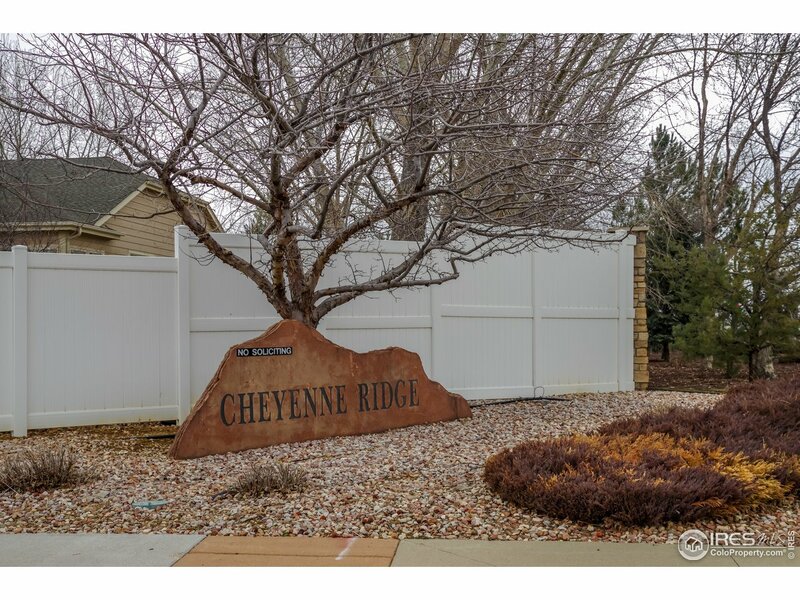 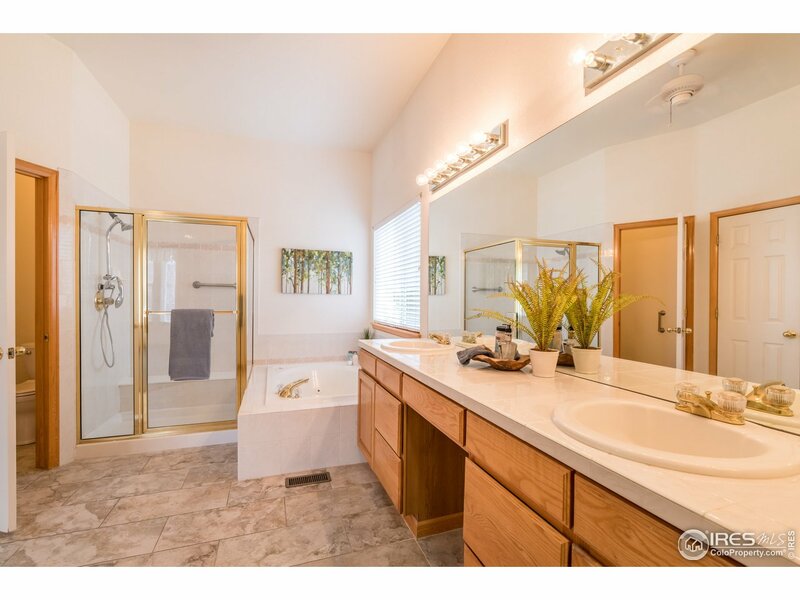 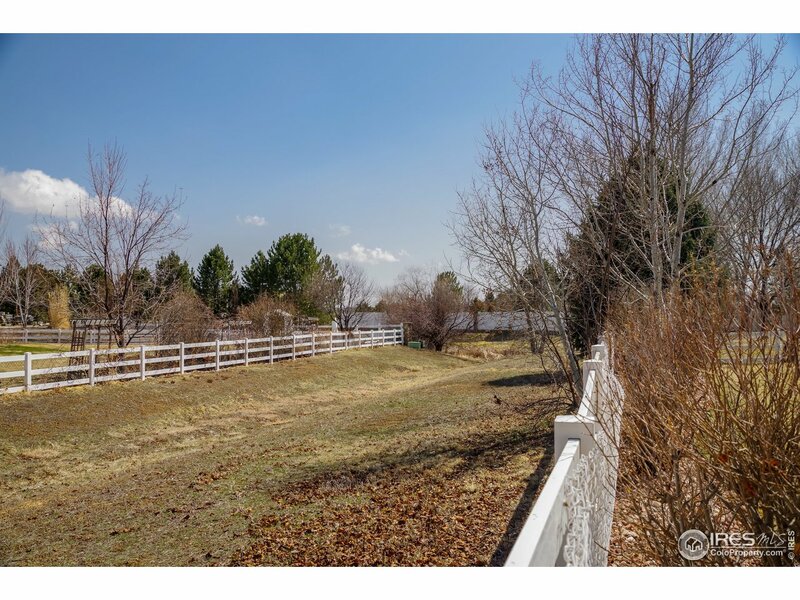 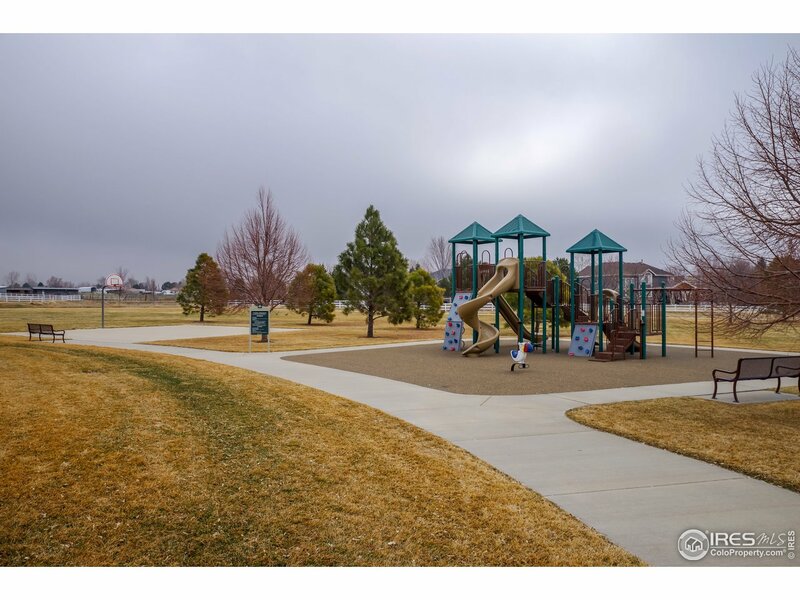 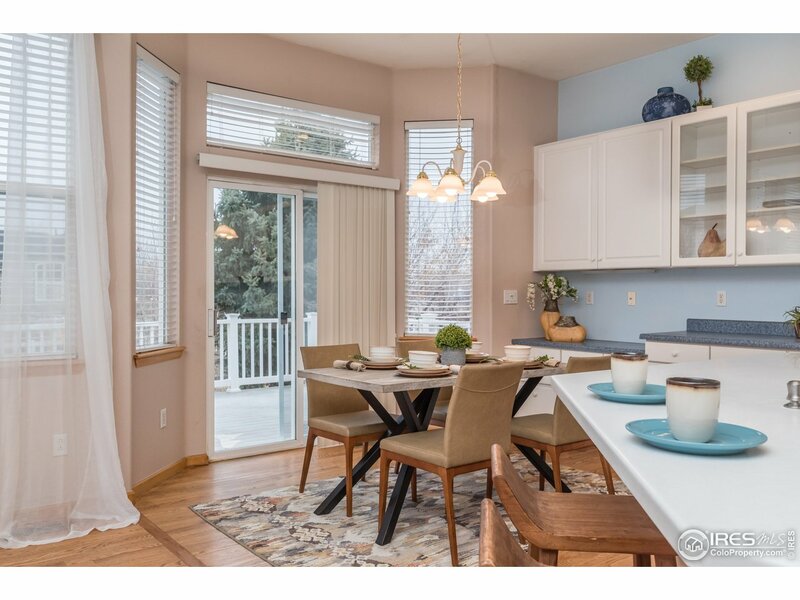 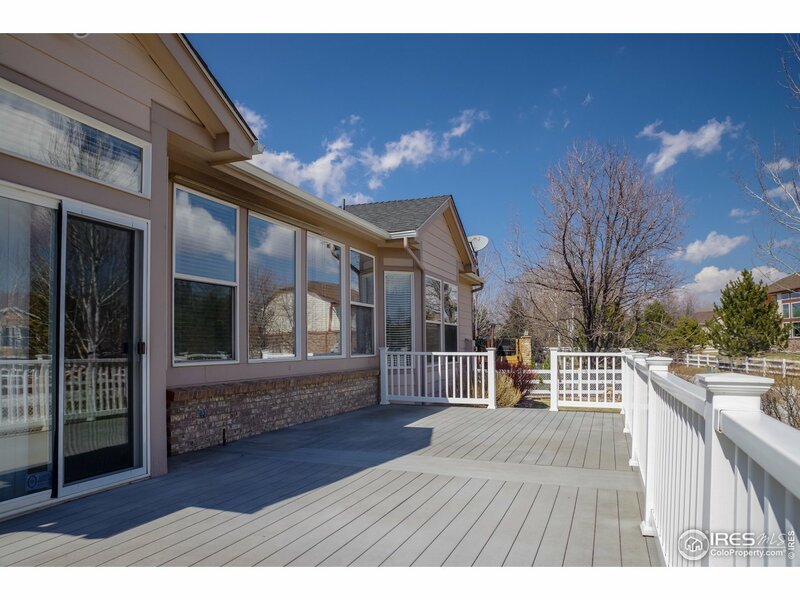 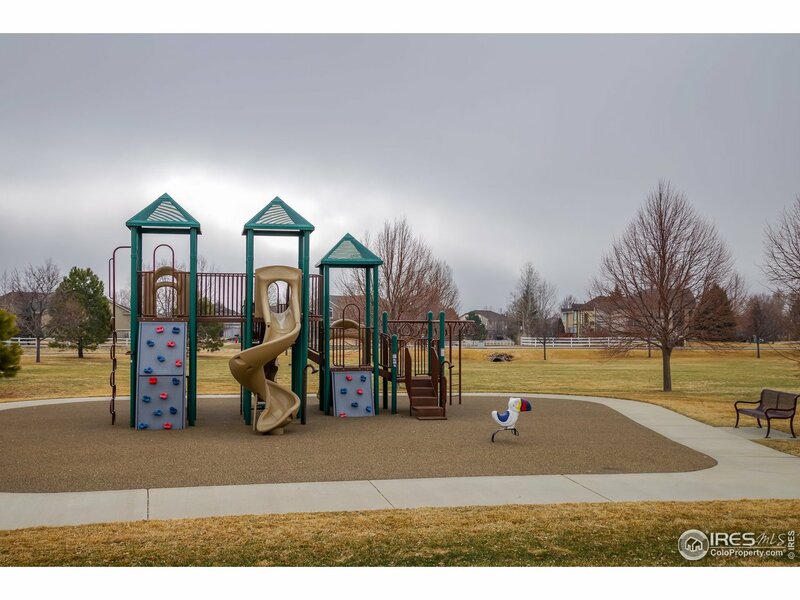 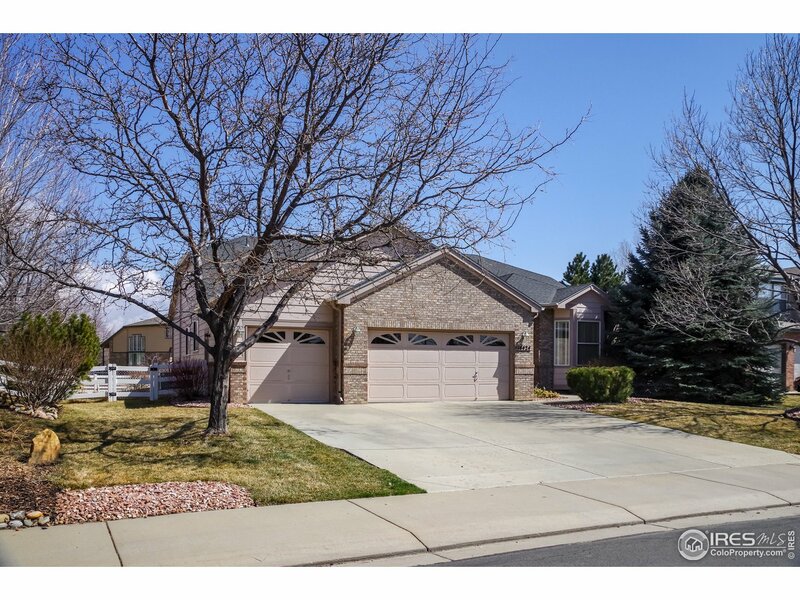 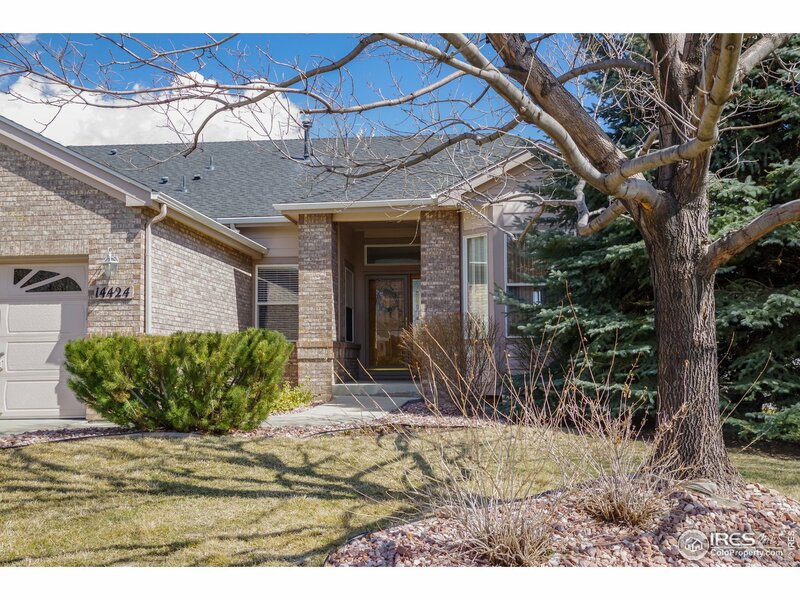 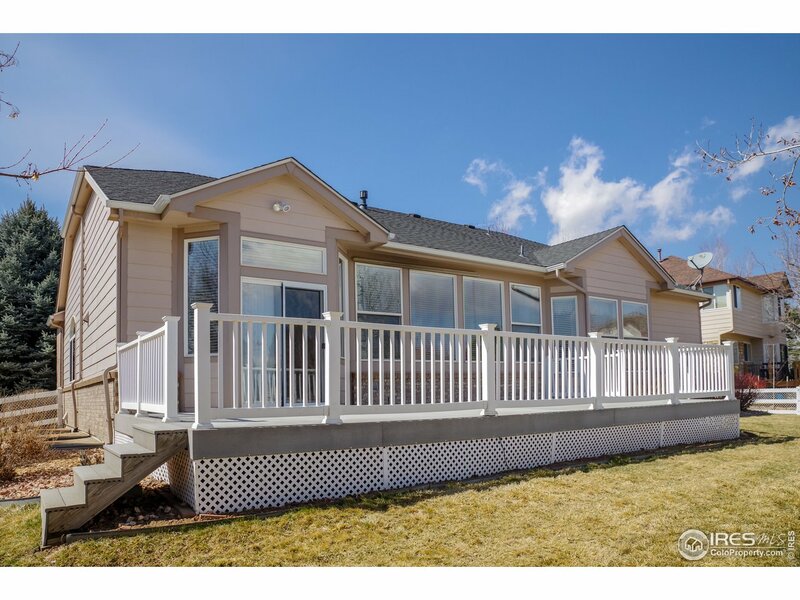 I would like more information regarding the property at 14424 Jason Dr, Westminster CO 80023 - (MLS #877322).